Rain gutter installation is as critical as the hardware. Leaflock™—The only lea‍f guard protection system guaranteed for the life of your home. Collect fresh rainwater with a Rain Harvesting system. Austin Gutterman has been providing gutter installation and products for over 30 years because of our product quality standards and superior customer service. The majority of water damage to our home and property is preventable. 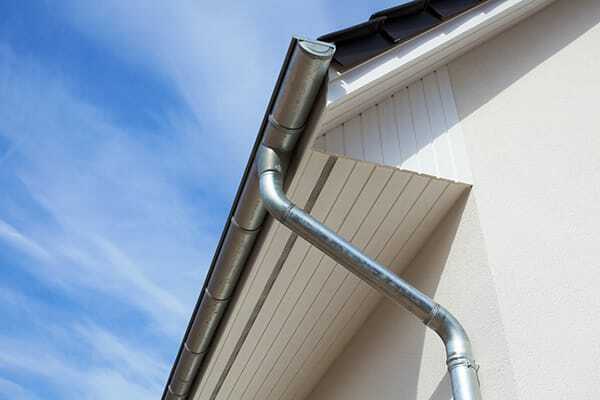 Find out why an investment in gutters can save you money now and down the road. Our exclusive SnapLock™ gutter installation system eliminates holes in the gutters and the associated rot and mold to fascia boards. From the very beginning, we wanted Austin Gutterman to be the new gutter company in the Austin area setting the standard for professionalism, quality products, and superior customer service. 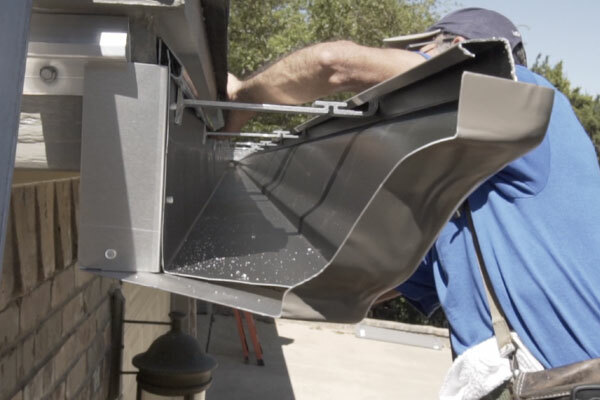 Our goal is to provide residential and commercial rain gutter solutions – custom seamless gutters made on-site, the best leaf guard available, and gutter installation systems second-to-none. We’re happy to provide these services with honesty and integrity. We’re local. We live here and we care about our reputation. So that’s why we do things “The Gutterman Way.” Call us today or complete an online form to receive a free custom gutter proposal for your property. 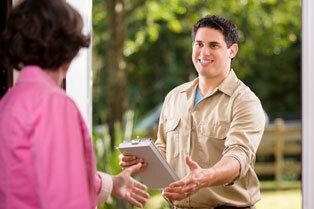 If you’ve been searching for gutter companies near me in Austin, you found the right place! © 2019 Austin Gutterman, Inc. All rights reserved. Designed by Redroc.